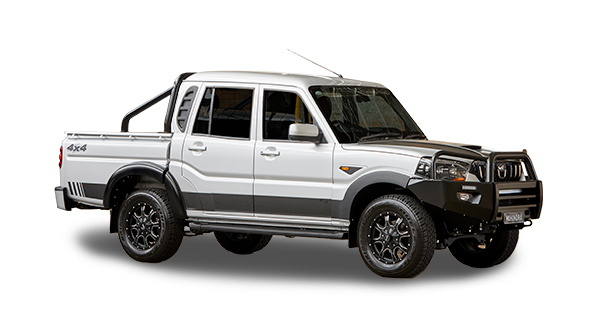 Mahindra Automotive Australia Pty LTD (MAAPL), trading as Mahindra Ag & Auto Australia, today announced the launch of an exciting new range of side by sides called mPact. 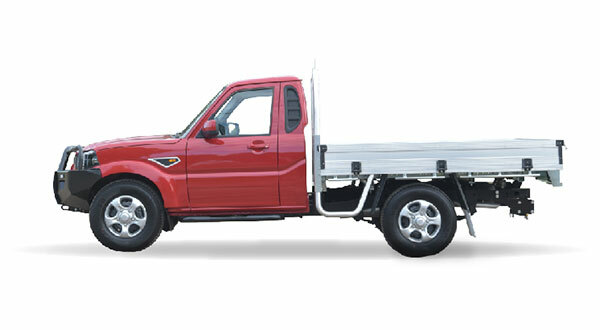 Designed and built in the USA, the new Mahindra mPact range is based on a full width 3 seater chassis design that comes in numerous configurations to suit Australian conditions. 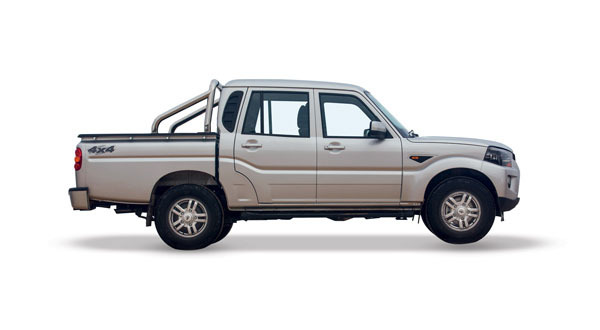 The 750 B Spec, featuring Kohler 747cc Petrol engine, 56.3 km/h top speed, class leading cargo box capacity of 544 kg with gas shock lift assist, and class leading tow capacity of 952 kg is just the start of the range. 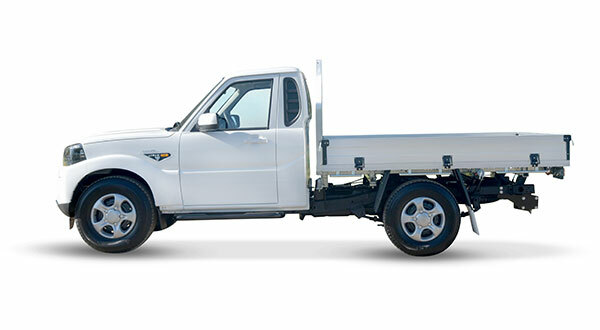 The 750 S adds alloy wheels, front hitch and electric powered cargo box lift. 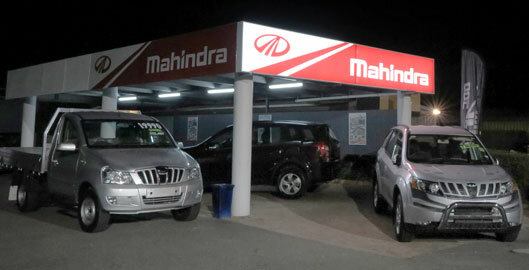 The Wide Bay Burnett region of Central Queensland will now boast two of only six dual-franchise Mahindra outlets nationwide, with the addition of well-known automotive dealer Ken Mills to the company’s line-up of dealerships. 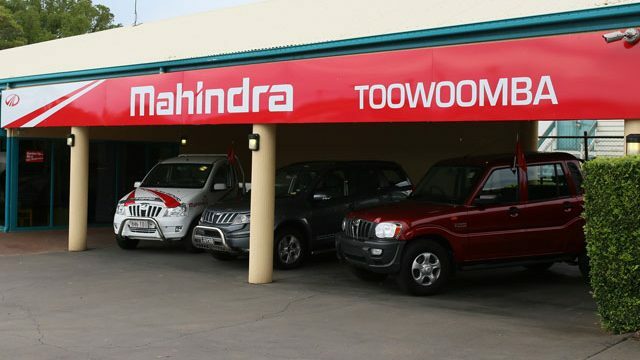 Mills is famous for operating his family-owned dealerships for more than 20 years, and that same experience and passion will be the driving force behind Ag/Auto outlets in both Kingaroy and Mundubbera, with both locations providing sales and service of Mahindra vehicles & tractors. 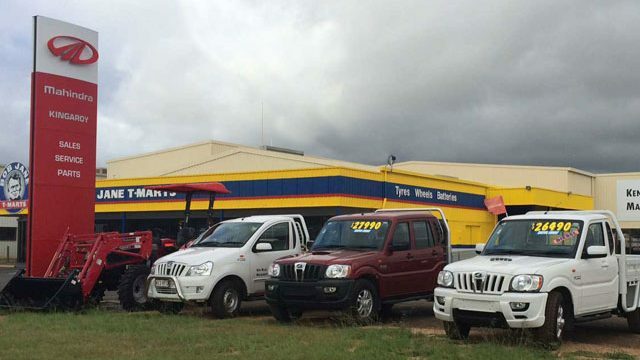 Well-known local dealer Russell Hughes has welcomed the brand to his familiar location of 20 years in the Toowoomba CBD, some 120kms west of Brisbane. 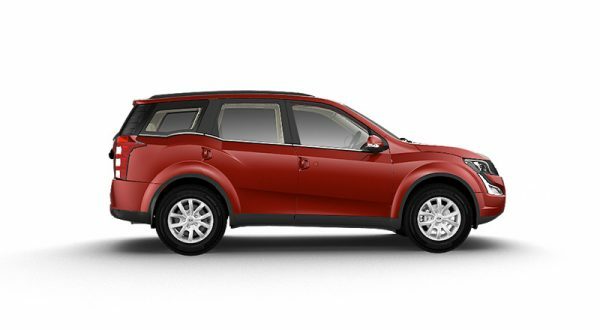 “It really did blow me away when I found out about the size and depth of Mahindra,” said Hughes, “and now I'm really proud of the fact that I'm a part of that. Because it’s a company that knows what they are doing, and they run it well. And it's a very strongly backed company."